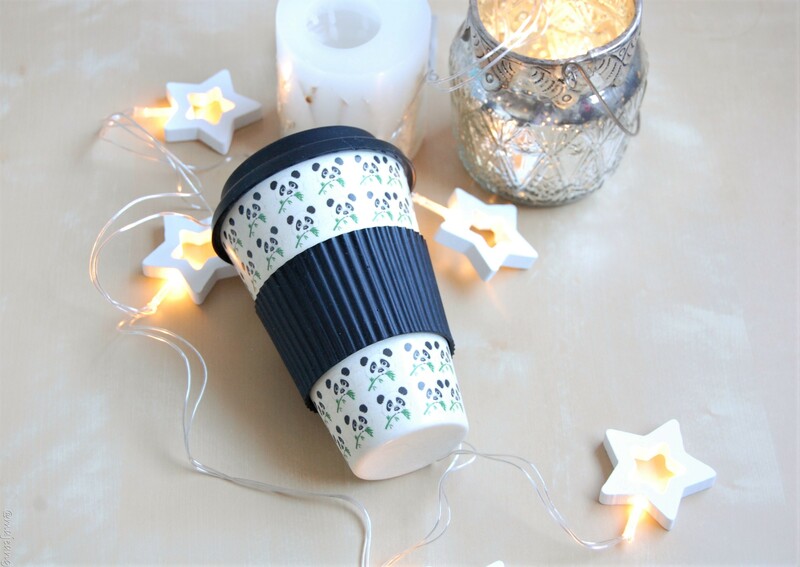 As Christmas has become more and more commercialised, a lot of people love receiving gifts that are heartfelt and personalised. 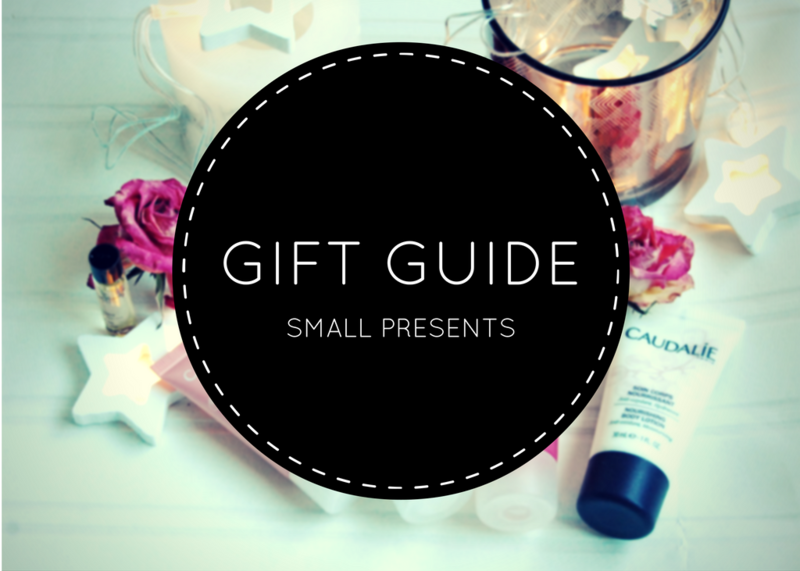 So first on my gift guide for small presents is diy photos. If the person loves travelling popping a postcard from their favourite place in a frame is a nice touch. I did a few for my gallery wall, including the one on the left with the quotes. 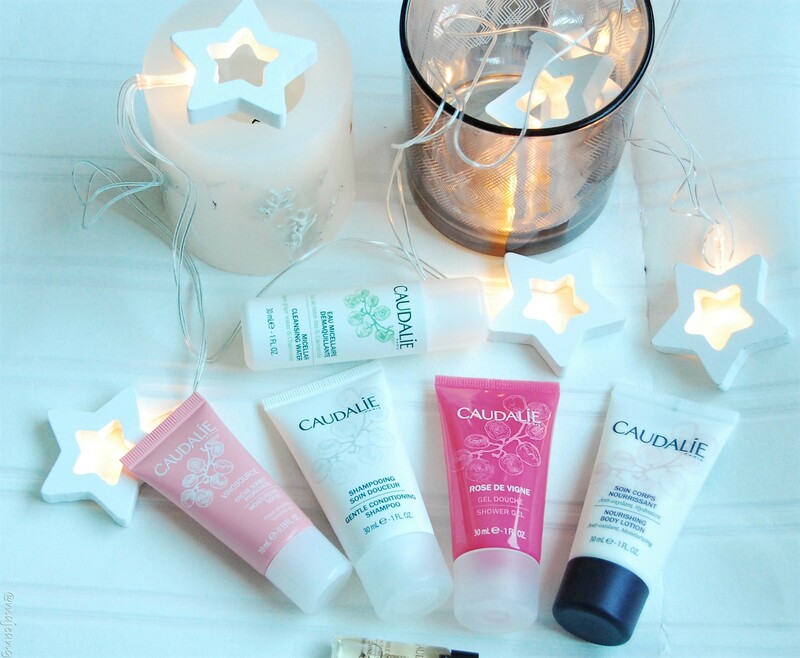 If you read my post on Caudalie you’d know how much I love this brand and you’d also know that I love travelling (here, here and here). This gift is perfect for that family member or friend who is a jetsetter, or that person who is always sleeping over at your house. 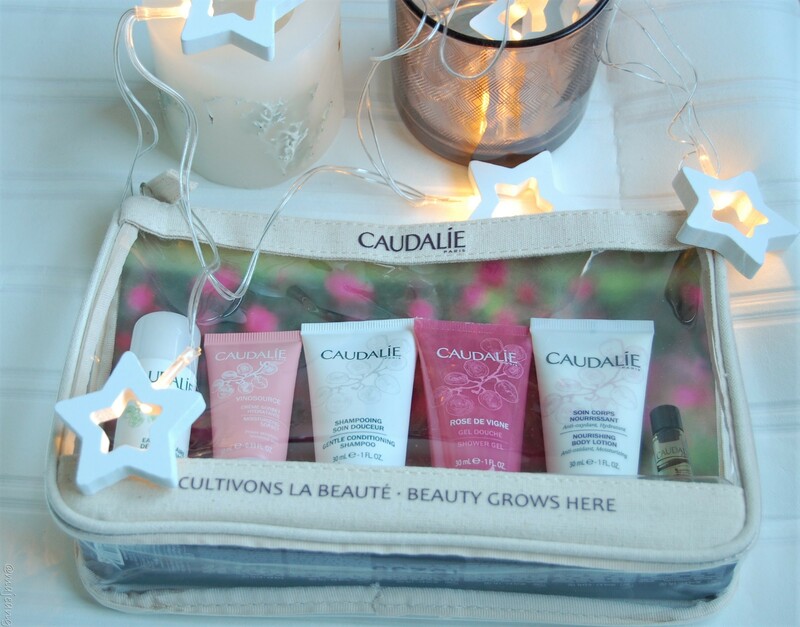 At a tiny £12.50 you get to give a bit of Caudalie luxury without blowing your budget to mince pie land! 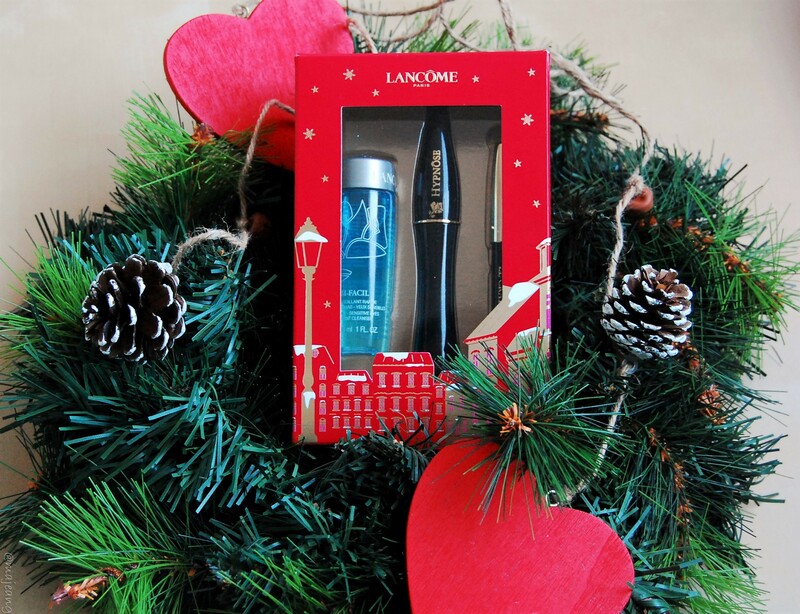 You’re probably thinking I’ve lost my mind in thinking that Lancome falls under the affordable small presents. Well I haven’t and this is affordable at £19.98 from John Lewis. Told ya! 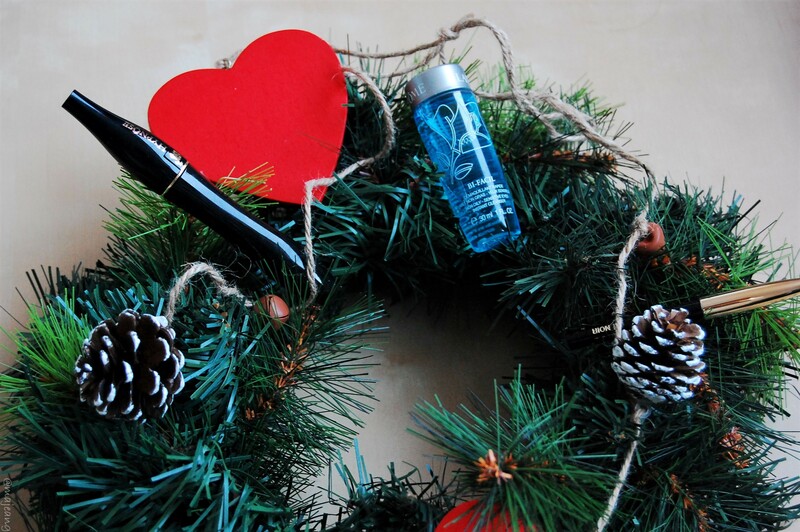 You get their world famous mascara, eyeliner and make-up remover. At that price you could one get your sister who loves make-up and fancies herself a beauty guru! I’m not a coffee drinker but I do love a good hot chocolate and Starbucks gives discounts when you bring a reusable cup. Plus I couldn’t resist the cute Panda! This is perfect to add to a gift basket, stocking filler or you might just want to treat yourself ;). If you think this is a great small present then check our your local Primark and at £3.50 you could get several. You may have that one friend or family member, who’s always dropping their phone or changing their phone case, well this gift might just be perfect for them. I have always wanted to design my own phone case, so I was really pleased when Caseapp reached out to me. 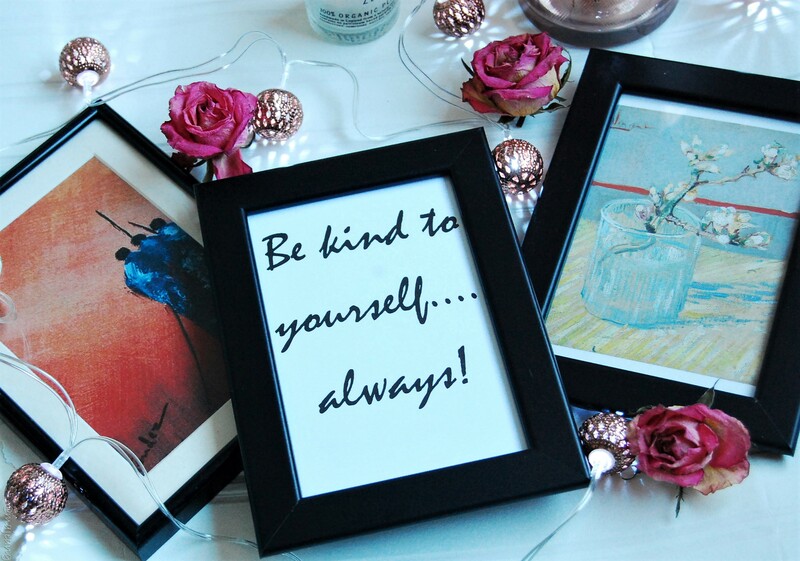 I was able to create something that meant a lot to me, which is promoting positive self-image to others. My little giraffe (I’m slightly obsessed with giraffes) is all about embracing your flaws and slaying at the same time. Anyway, this is the perfect gift for you to create something personal for your boyfriend, bestfriend, sister, parents etc. The best part is that you can win an opportunity to create your own case up to £22! To enter all you need to do is make sure you’re subscribed to both my blog and instagram. Leave a comment under my phone case picture and I’ll pick a winner randomly on Monday 19th December 2016. What did you think about day 1 of my 12 days of Christmas? Let me know in the comments below. Come back tomorrow where I get my DIY on. Don’t forget to subscribe to my blog and Instagram to enter the competition.